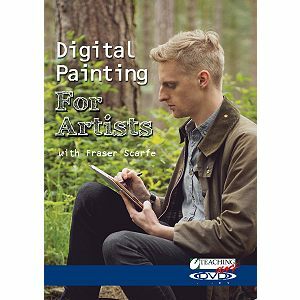 After leaving school and completing a foundation course in Art and Design, Fraser set about creating a series of paintings based upon the Lincolnshire countryside as he viewed it, literally from his own doorstep. This series of 25 works formed the basis of Frasers first solo exhibition 'Lincolnshire' in the summer of 2007 and helped to generate a new interest in Landscape art within the county. Since this exhibition Fraser has continued to paint the Lincolnshire landscape, exploring new areas of interest and new and exiting viewpoints. After moving his studio to Lincoln at the end of 2007, Fraser began looking for a new challenge that would connect him with the history and culture of the city itself and at the start of 2008 Fraser was awarded the title of 'Artist in Residence' at Lincoln's famous Cathedral. 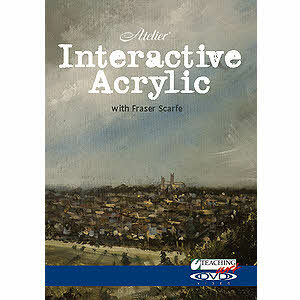 As artist in residence Fraser's aim is to get as many people within the county involved with art as possible. 2009 will see two large community art projects, organised by Fraser, taking place in Lincolnshire that aim to do just that. The residency also promises exiting new directions for Fraser's own work, as he interprets an entirely new subject matter. 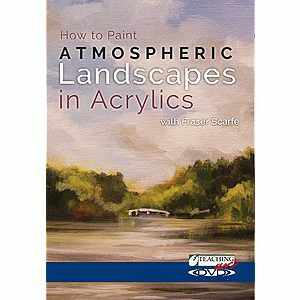 Fraser's landscape work has resulted in him being award the title of SAA 'Artist of the Year' for 2008. Only just starting his career, Fraser Scarfe promises to be an exiting talent to watch out for in the future.